In the course of a distinguished writing career that began with his first volume of autobiography, Dirk Bogarde has written a substantial amount of journalism. These are now brought together in one volume by the book editor of the "Sunday Telegraph", John Coldstream. 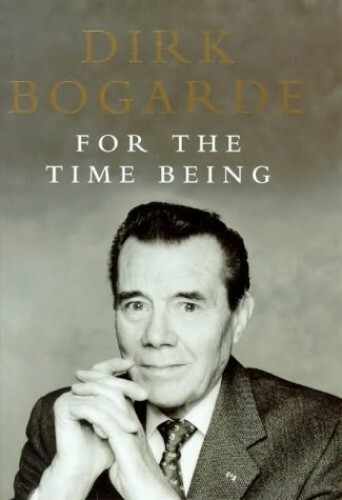 A collection of Bogarde's writings from the last eight years, with pieces on fellow actors and directors, reminiscences of the French Riviera, a satirical piece on London dinner parties, reviews of books about the Holocaust and more.